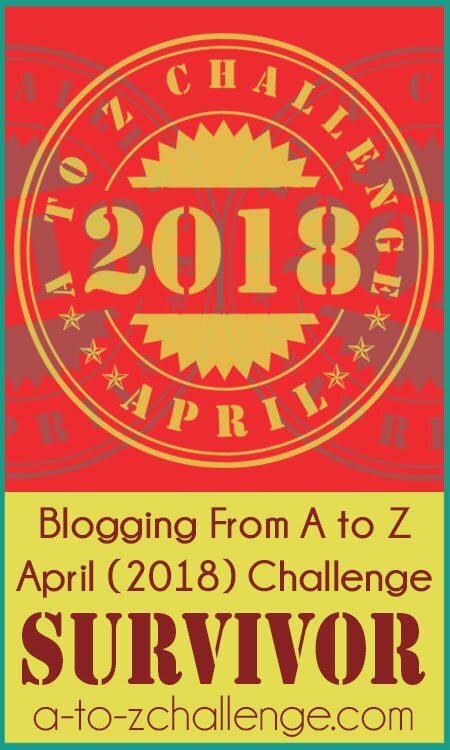 Blogging from A to Z April Challenge: Throwback Thursday #AtoZChallenge style! Stephen's been around since the second Challenge but Blogger ate that blog. I was pleasantly surprised with mine from 2010. And I sent my T post instead of my A post - sorry! This is my first challenge. I am surrounded by such prolific writers....I didn't know what I was getting myself into... but it has been fun. Been blogging for years as a place for my thoughts. Of course I had to go and see what Arlee posted since this is his brainchild...very cool. 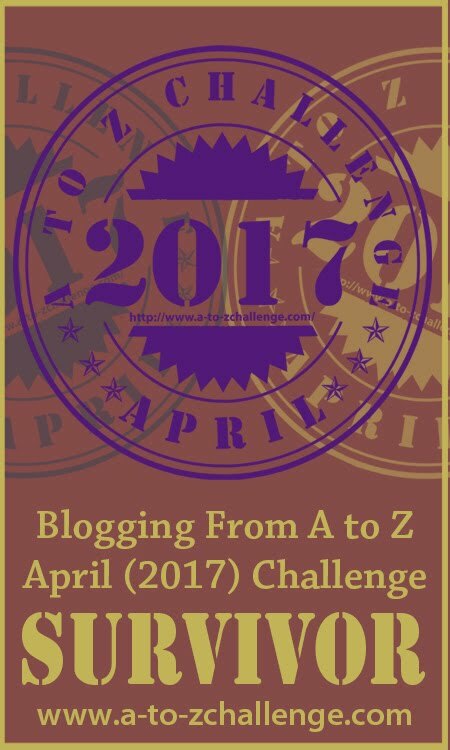 I love the idea of a Throwback Thursday A to Z post :) That's actually not a bad idea for a theme! Thank you for the Throwback, it's been Terrific! Nice shout out o the gear! It's funny to see the joy we had on the challenge from year to year! I was so nervous that year and so excited when I got 13 comments. And your childhood picture is adorable. And this was a great idea. Thanks for taking the time to put it all together. 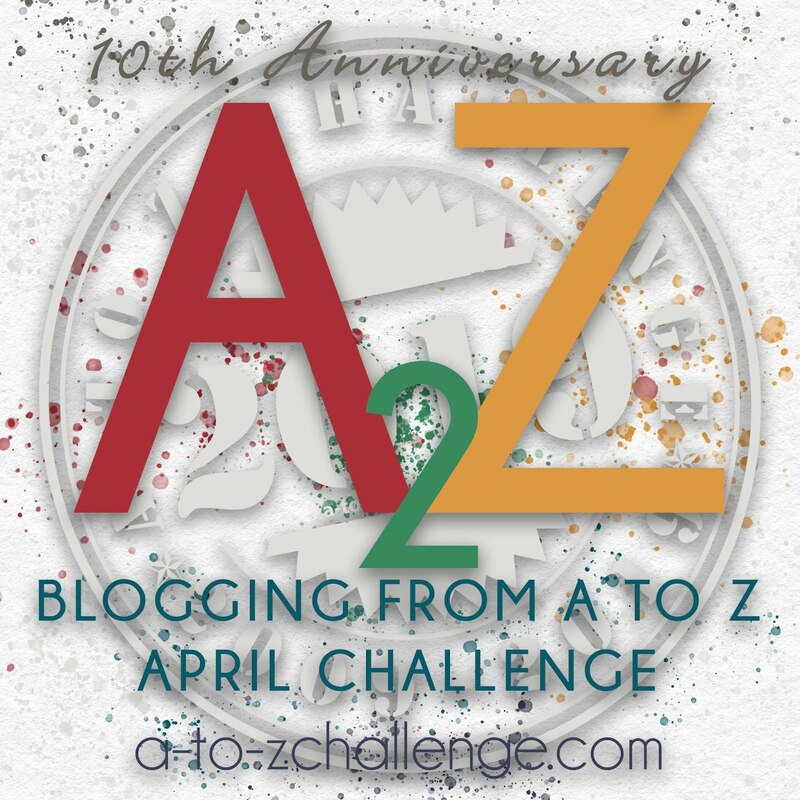 What a cool roundup of how far all of the co-hosts have come since their first foray into A-Z land and yes T for Tina fits nicely into this Throwback Thursday theme! I cannot believe I've been doing the challenge since 2011. Yikes! 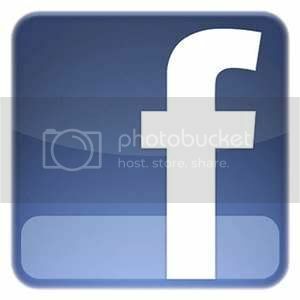 What a great post! I think this was a great idea. I love going back to read our old stuff! Oh boy, this is a good one, and I better go do mine real quick. Maybe someone will stop by hehehe Love this idea, but not to worry I thought of something else. Thanks for sharing though. have a good night! 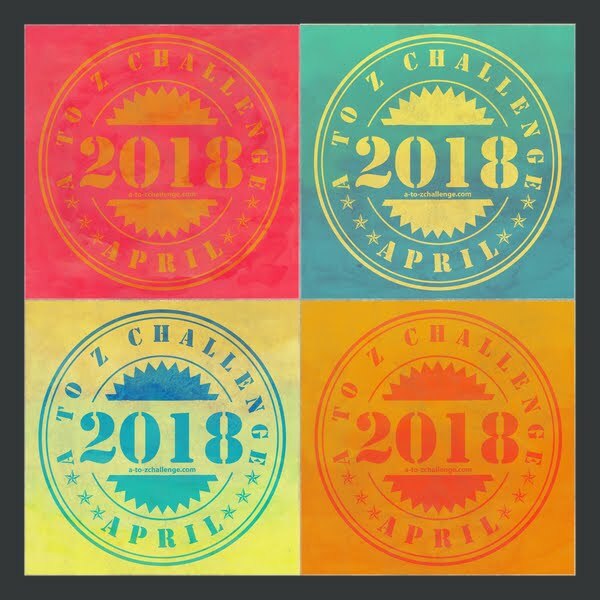 this is a first time for me - I never took part in AZ challenge before... and I am already scared - what will happen in May? And June? and so on? :D are there any other challenges for the rest of the year? This was such a great throwback! Fantastic idea for the thursday throwback! 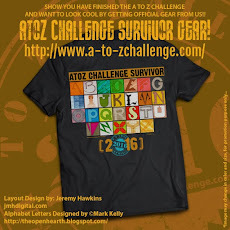 Very interesting to see that there were 1718 sign-ups for the 2012 challenge.